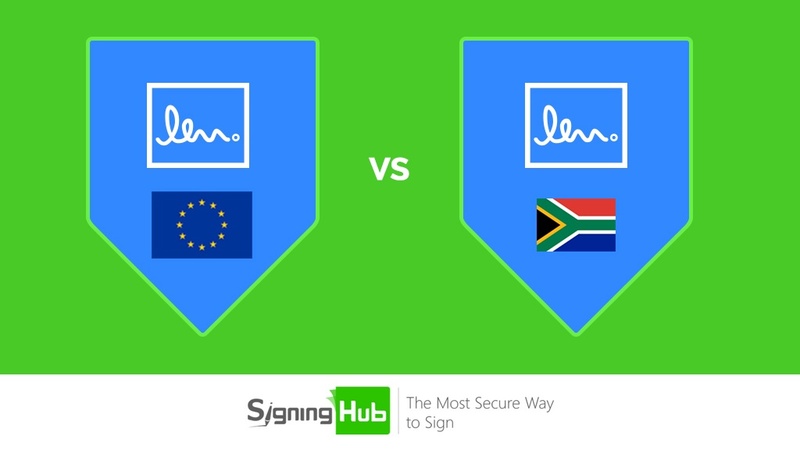 EU vs South Africa e-Signatures – What’s the Difference? 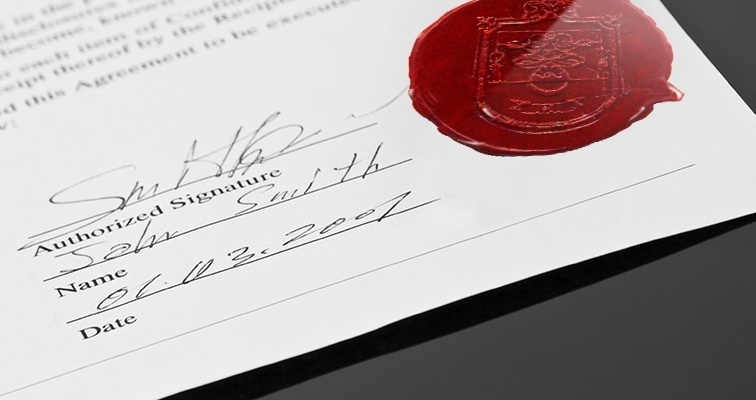 Every country has different regulations for the legality and validity of e-signatures. When dealing internationally it is important to understand country specific regulations to ensure contracts and agreements are valid. We could write countless blogs on every country’s unique laws but for this blog we’re focusing on the recent eIDAS EU regulation and South Africa ECT Act and the differences between the two that are worth knowing.